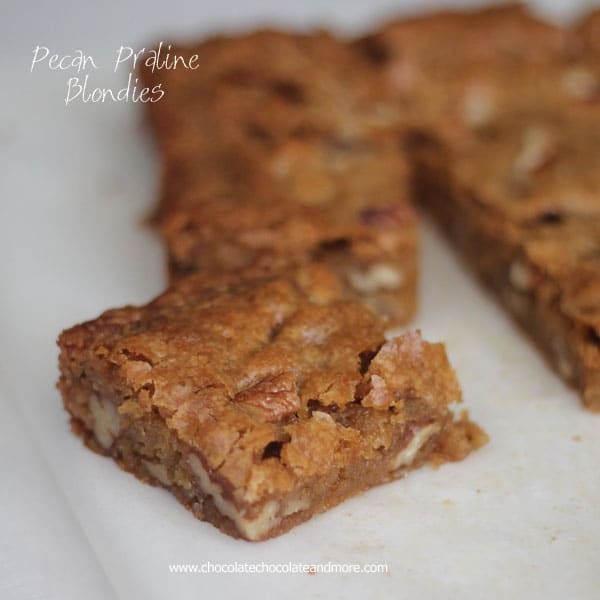 Pecan Praline Blondies - Chocolate Chocolate and More! 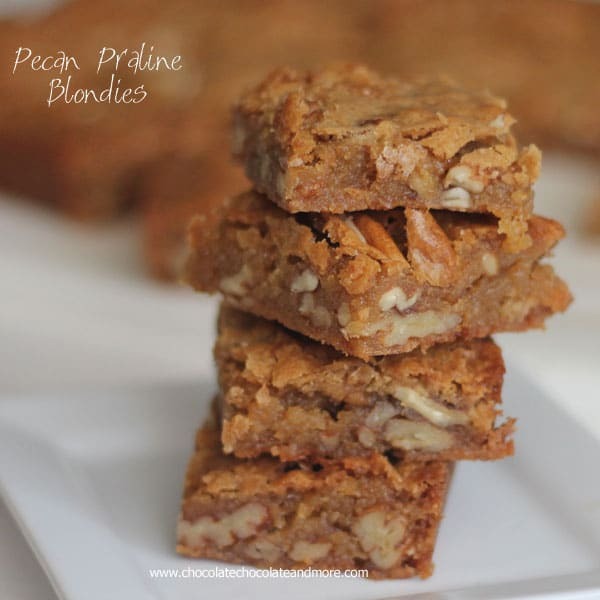 Pecan Praline Blondies-these bars are full of rich vanilla caramel flavor and lots of pecans! It’s officially fall! I sure wish the weather felt like it. Here in Georgia, we’re still having highs in the middle 80s. I’m seeing photos on Instagram and Facebook of everyone up north picking apples, going to pumpkin patches. We don’t have those around here. Yes we can go buy a pumpkin but it’s not the same. Our big fall crop is Pecans. We still have another month before the nuts will start to drop. I’m hoping the trees got enough rain this summer so we have a good crop. We eat pecans like candy around my house. I’m now down to my last bag in the freezer so I’m hoarding them. The recipe has to be really good for me to use some of my precious pecans. 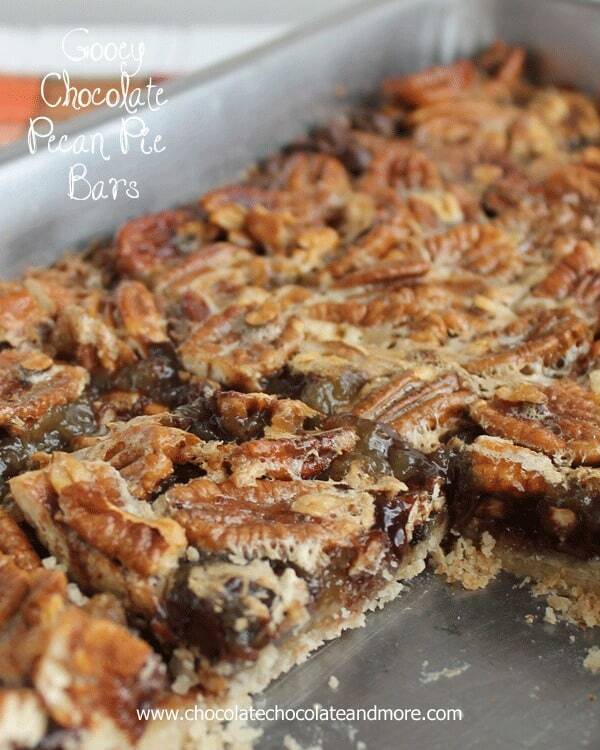 This Pecan Praline Blondies recipe is worth it. A Blondie is like a Brownie but no chocolate. You get that crisp thin layer of crust on top and then the center is chewy and moist. Just like a brownie, you’ll either favor the corners and edges or the center bars. I’m a corner girl myself. I love that crisp outer edge. Prepare your baking pan. Grease a 9x13 baking pan with shortening (do not use spray) Line pan with parchment paper then grease parchment paper. Set aside. In a medium sauce pan, melt butter over low heat. Stir in brown sugar and continue to heat, over medium low heat for about 5 minutes, stirring constantly. Remove from heat. Add in eggs and vanilla, making sure to combine completely. Add flour, baking powder and salt, stir again. Fold in pecans. Pour batter into prepared pan, gently pushing batter to edges and corners. Bake in a preheated 350 degree oven for 25-30 minutes. Remove from oven when top is crisp and edges are starting to pull away from sides of pan. Do not overbake. Let cool completely in pan. 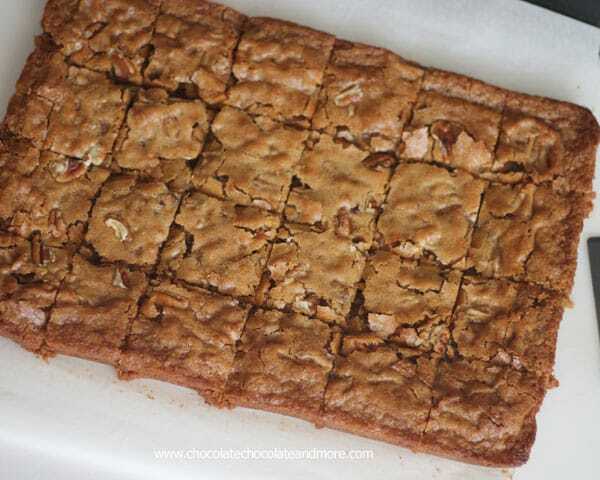 Using parchment paper, lift blondies out of pan to a cutting board, cut into squares. This is a sticky batter and will stick to the pan if you use cooking spray. Use shortening to grease pan. Oh my. These look heavenly, Joan!! I am so ready for fall weather. It’s in the high 90s here right now, ugh! This recipe sounds worth turning on the oven for though. Yum, yum! Oh my word, these look amazing! These bars pretty much sum up everything that I love about dessert! 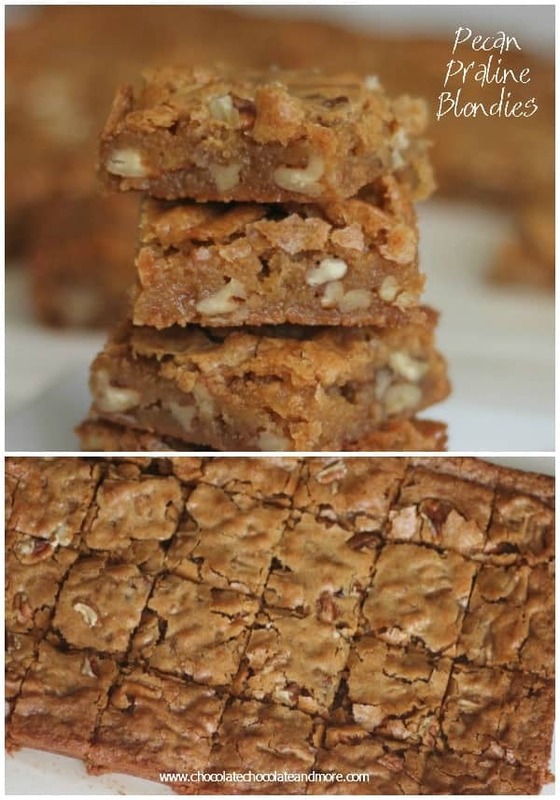 These are the most delicious-looking blondies I have ever seen! I just can’t wait to make them. Thank you for the recipe. Hope you enjoy them, every one here LOVED these! 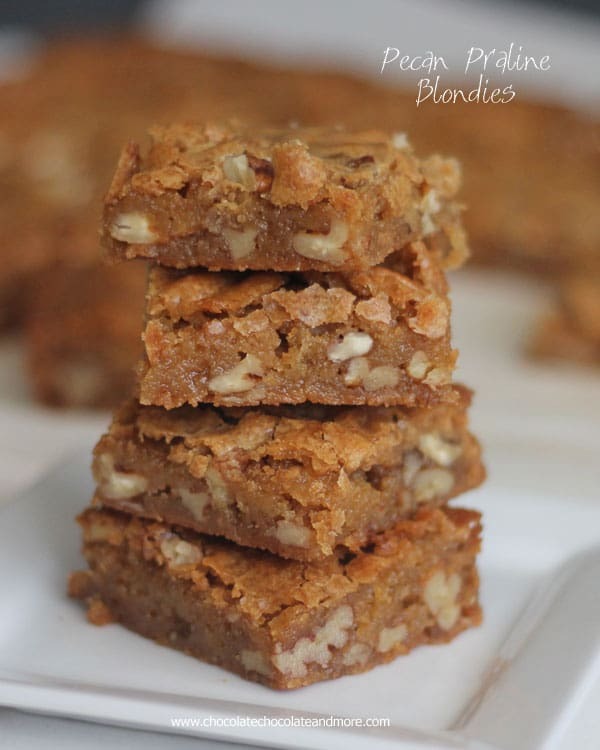 I absolutely adore blondies, and the fact that you tossed in pralines? I think I love you! These blondies look delicious! Soft and chewy…just the way I like them! ohhhhhhhhhhhhhhhh. 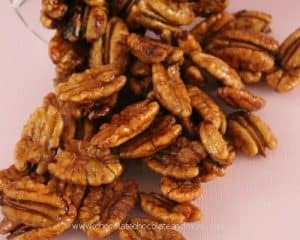 I love praline and I;m so jealous that pecans are Georgia’s fall harvest-sounds delish to me! Love these blondies!! I think I’d want to eat the whole pan of these. 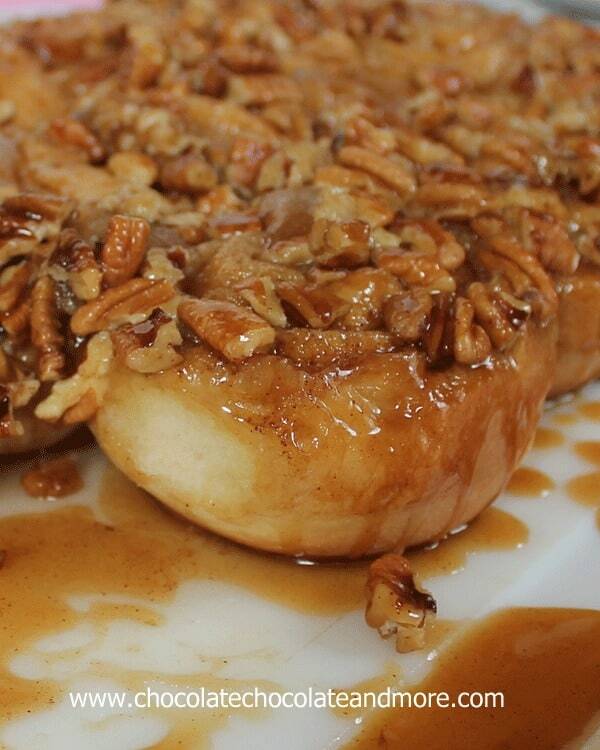 The nuttiness of the brown butter with the pecans sounds perfect. These bars are had to resist. I think I ate 4 before realizing I needed to get them out of the house, fast! Pinned! Found you on the Monday Funday link up! 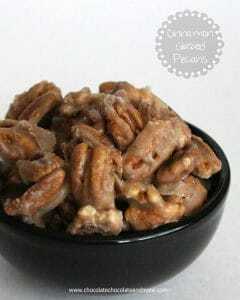 I love pecans and anything praline! Can’t wait to try this out! I made your Pecan Praline Blondies, and they were absolutely delicious. They were a big hit with everyone who tried them! These were delicious – thanks for sharing! Am thinking I will try with salted butter next time as hubby and I have been adding a little coarse salt to the top of each brownie. Thank goodness for today’s run – can’t stop eating them. Of you like the salty taste, I’d recommend sticking with the unsalted butter for the batter then sprinkling some of the course salt on top, just before baking. 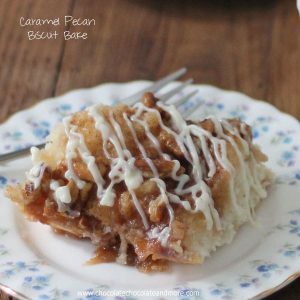 I think I’ll have to try that on my next batch, I love the sweet/salty combo! 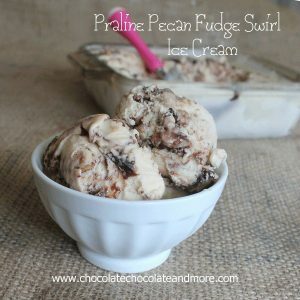 i love anything “pecan praline”! Did you have to wait for brown sugar/butter mixture to cool before adding eggs? Or did you temper eggs? Yes, let the butter/brown sugar mixture cool enough so the eggs don’t cook. These brownies are delicious, though, they taste more like pecan pie, than a praline. These will make the perfect dessert, after a classic red beans and rice dinner.